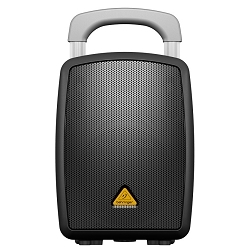 Sound System that provide portability, Powerful Sound, and Wireless Headset without Body pack to Conduct your Fitness Program at your Best! 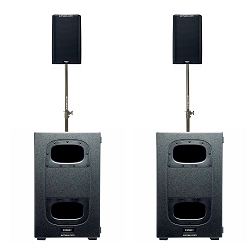 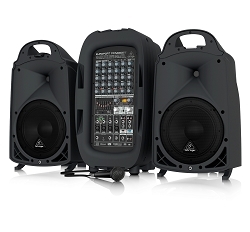 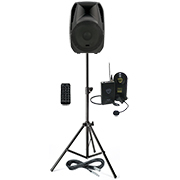 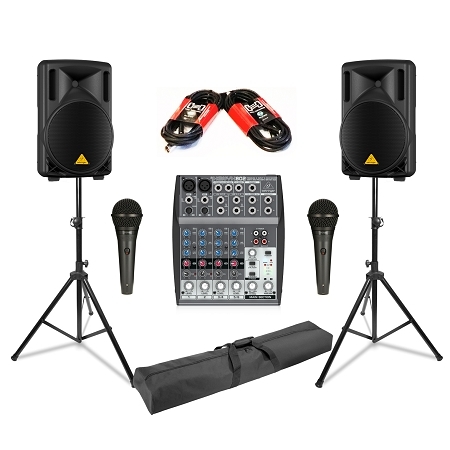 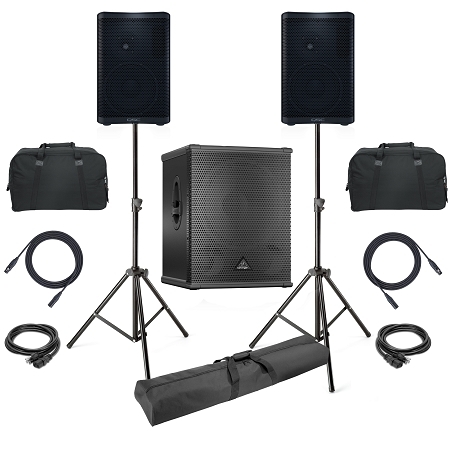 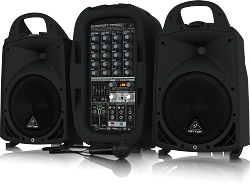 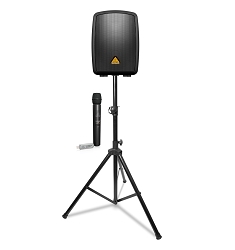 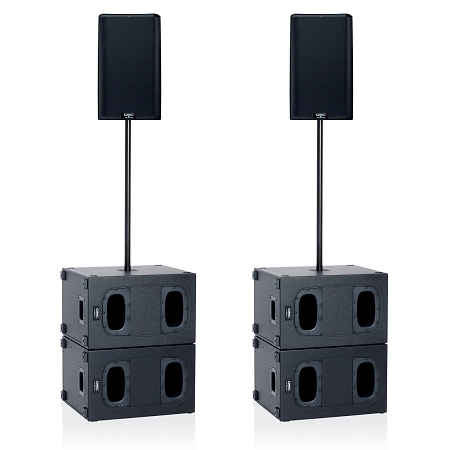 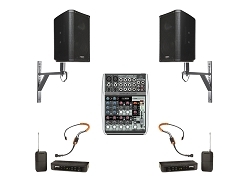 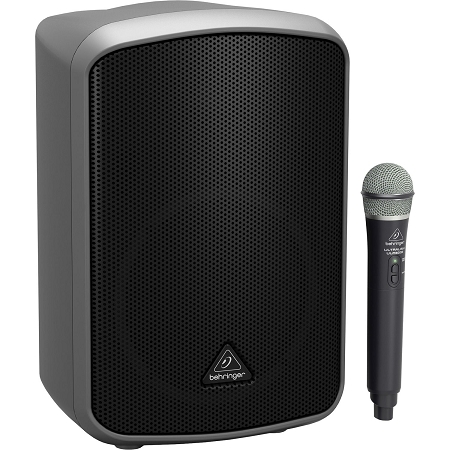 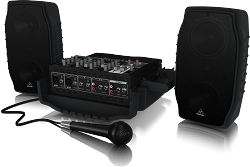 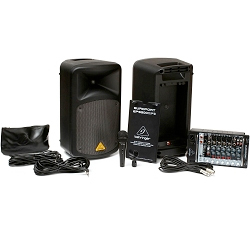 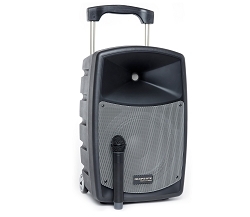 1,000-watt Compact Powered PA Speaker, with 8 Channel Analog Mixer, and Speaker Stand with XLR Cable Bundle Deal! 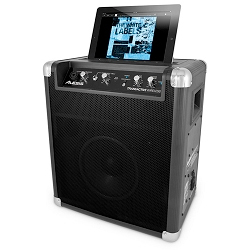 200W PA Speaker with Wireless Microphone, Bluetooth Audio Streaming, controlled via dedicated apps for Android & Apple! 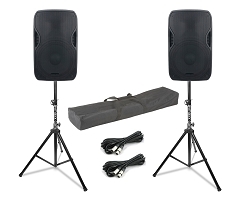 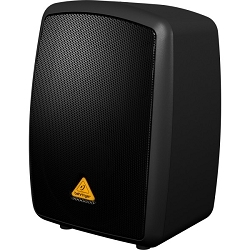 12-inch Powered Speakers, with Single 18-inch Powered Subwoofer, compact and Extremley Powerful, Bundle Price!